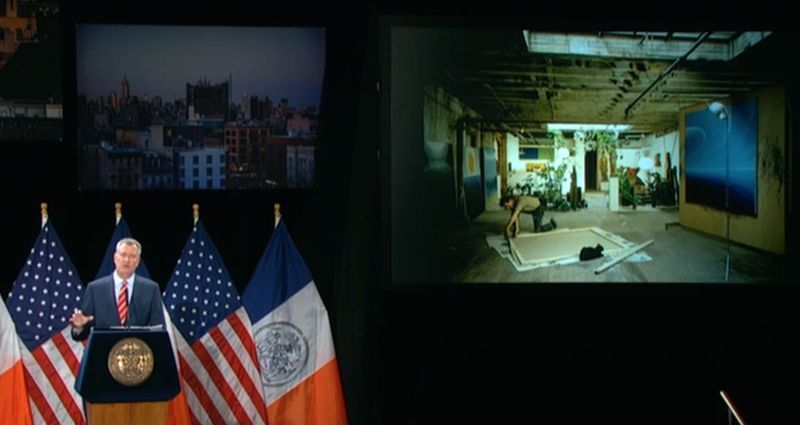 In his State of the City speech today, New York City Mayor Bill de Blasio announced a plan to build 1,500 new affordable live/work units for artists over the next decade. The plan is part of a broader municipal strategy to make affordable housing a major priority in 2015, particularly for artists, veterans, and seniors. 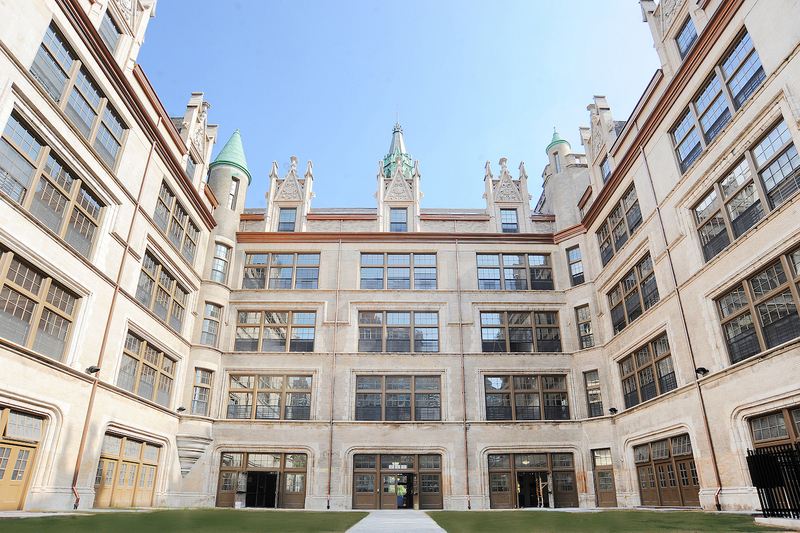 The live-work units for artists will be developed through the Department of Housing Preservation and Development, with the Department of Cultural Affairs (DCA) contributing $3 million annually, and another $3 million coming from private donors. Every year through 2024, the city will build 150 new units for artists. The decade-long initiative will also see the creation of “500 dedicated affordable work spaces for the cultural community,” de Blasio said, converted from city-owned properties that are underused. 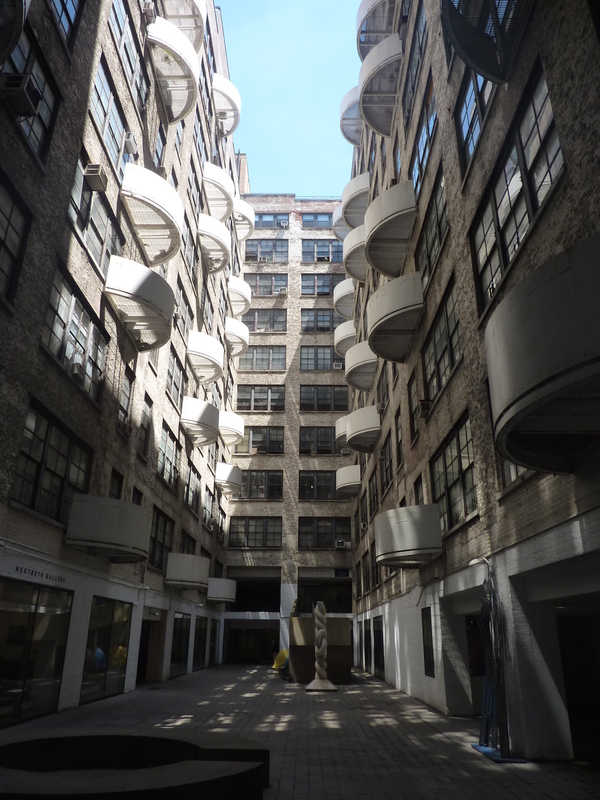 An initial request for proposals for the new affordable artists’ housing is expected to be released by the end of 2015, with the DCA partnering with outside organizations — chiefly nonprofits — to determine the ideal criteria for projects. The lack of affordable housing for artists in New York City is hardly a new problem, but there have been precious few municipal projects to build new apartments for artists. Save for the recent conversion of the abandoned PS109 building in El Barrio into 89 affordable units for artists and their families — for which a whopping 53,000 artists applied — the city’s best-known artist housing project remains the Westbeth Artists Community in the West Village, which welcomed its first artist tenants 45 years ago. While it’s tempting to chalk this new affordable housing initiative up to some kind of artistic flourishing akin to the avant-garde that used downtown Manhattan as its aesthetic playground in the 1970s and ’80s, de Blasio’s ensuing comments offer an economic motivation for the project. It’s hard to imagine that de Blasio’s new housing initiative will seriously impact the housing shortage for artists in New York, tens of thousands of whom are still struggling to find affordable space in the city.